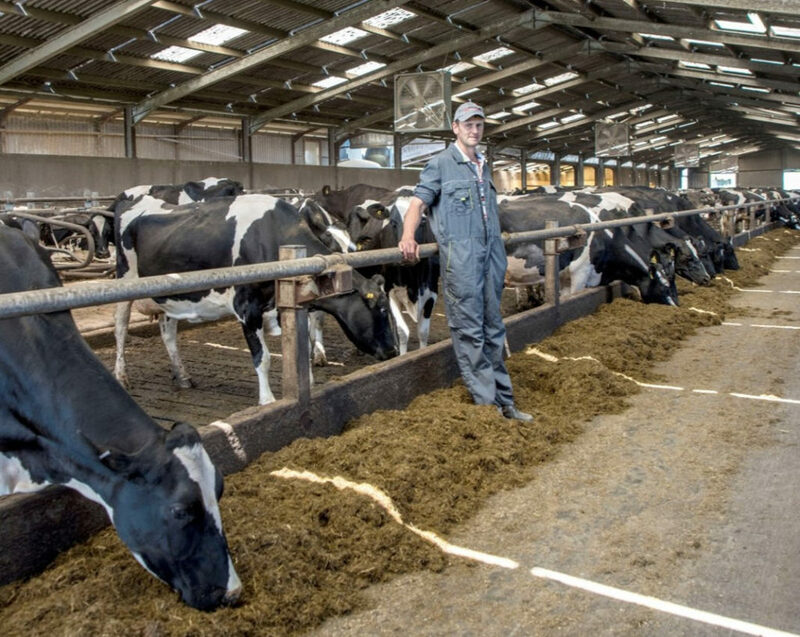 High quality grass and silage are key to productive dairy cows – but they can also prove detrimental if not balanced against fibrous feeds to aid healthy digestion. 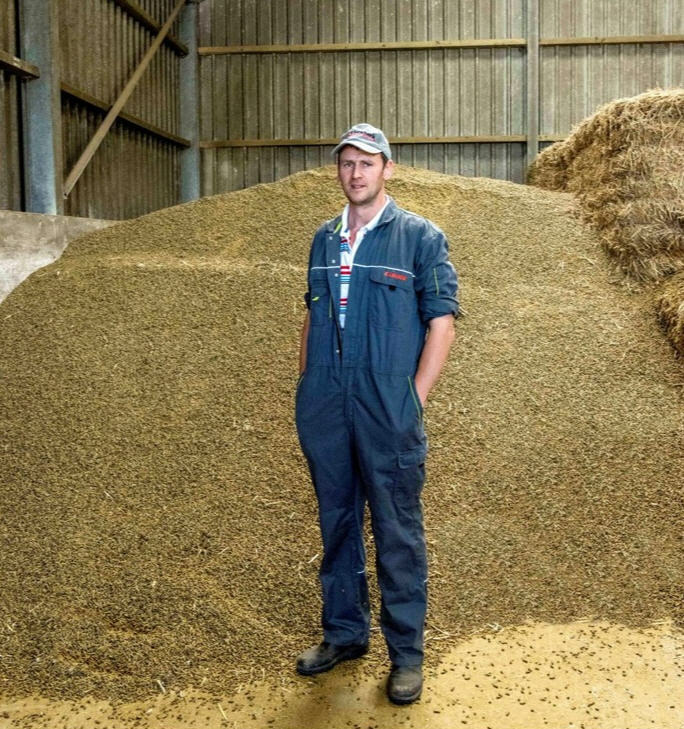 So when Welsh producer Anthony Gibbon got the sample results back from his first cut silage last year he knew he was going to have to do something special to keep his cows on an even keel. “We started feeding the first cut silage in late August / early September and we just couldn’t slow the cows’ guts down enough to utilise the silage properly – it was just going straight through them,” he says. I’m confident that we gained 2 litres comfortably, and the butterfat content went up from 4.05% to 4.2%, with protein at 3.4%. 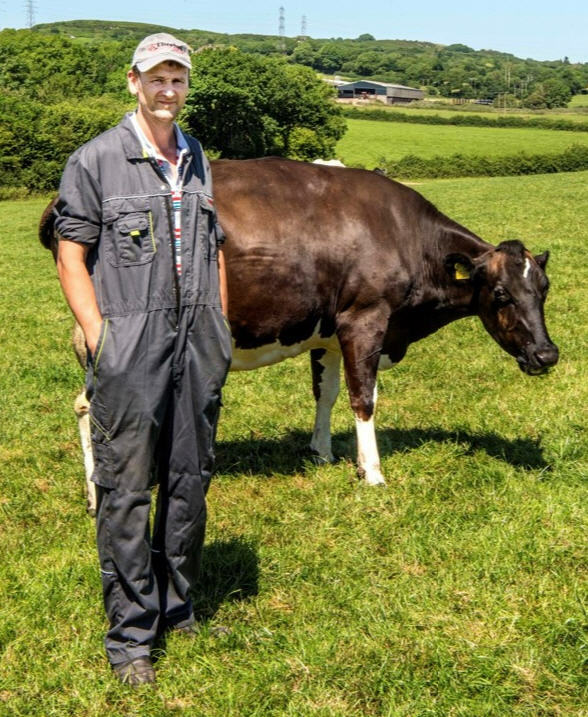 Mr Gibbon runs a flying herd at Fferm y Garreg, Kidwelly, Carmarthenshire, milking 330 cows – predominantly Holstein Friesians – with his father, brother and one full-time and two part-time workers. Calving all year round, the cows yield an average of 9,500 litres per lactation, and are split into high and low yielding groups. 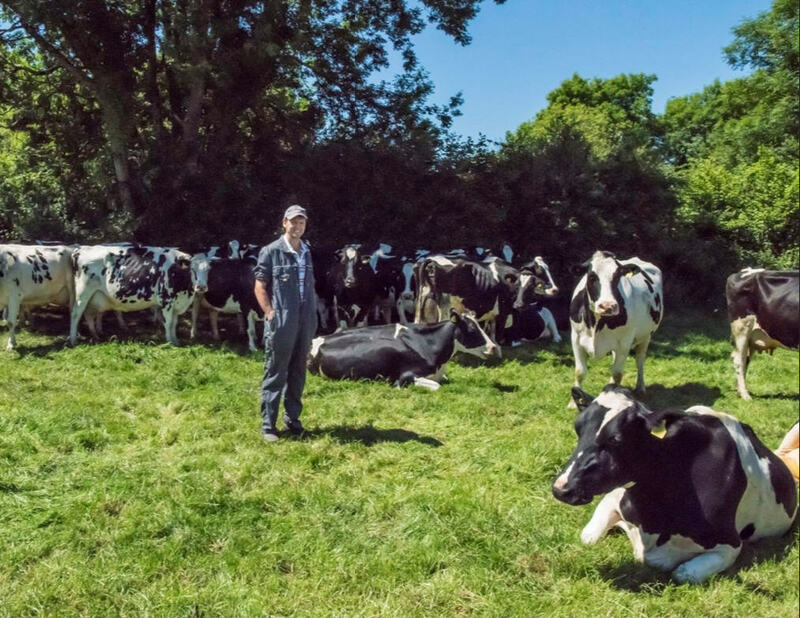 He houses all of the cows on mattress-bedded cubicles over the winter, turning the low yielders (below 28 litres) out in the spring – initially just in the day time – and keeping the high yielders housed until they move into the low yielding group. The lower yielders got 1kg of NIS with the first cut silage, and Mr Gibbon will keep it in the ration when he turns them out in the spring. It will be interesting to see how they cope with the spring grass – I’m hoping the NIS will slow the rumen down and help utilise more of the grass so we can save on concentrates. We have had issues with really bad bouts of acidosis – particularly in the high yielders at grass – and I want to avoid that if at all possible. He takes about 150ha of first cut in May, and grazes his cows rotationally using electric fences. If the grass gets ahead of them I will pre-mow it or close a field up for silage – as a rule we take three cuts split between four clamps.